SUPPORT TRAILS You can support the PCT and local trails by joining a local or national trails or outdoors group. You can support state and national parks through charitable foundations and volunteer groups. You can donate to wilderness and environmental protection organizations. You can shop and dine in gateway communities to support local economies. Every little bit helps to support trails, public lands and the outdoor recreation economy. The Pacific Crest Trail Association is the primary organization that supports and advocates for the PCT. You can also support and/or volunteer with your local state or national trails organization. The mission of the Pacific Crest Trail Association is to protect, preserve and promote the PCT as a world-class experience for hikers and equestrians, and for all the values provided by wild and scenic lands. The PCTA, widely recognized as the trail’s champion and steward, achieves its work through the strength of its partnerships, staff, volunteers and the PCT hikers’ community. 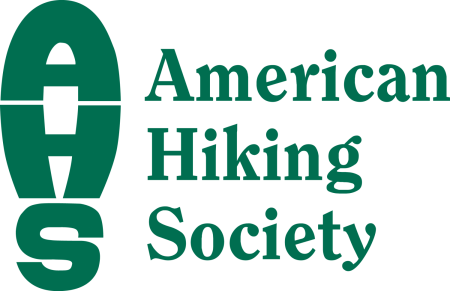 The American Hiking Society is the national voice for hikers by recognizing that foot trails and hiking are essential to connect people with nature, conserve open space, provide biological corridors for plants and wildlife, and for the health of Americans and our natural environment. AHS champions conservation issues, builds partnerships, supports volunteer stewardship, and provides resources to help plan, fund and develop trails. 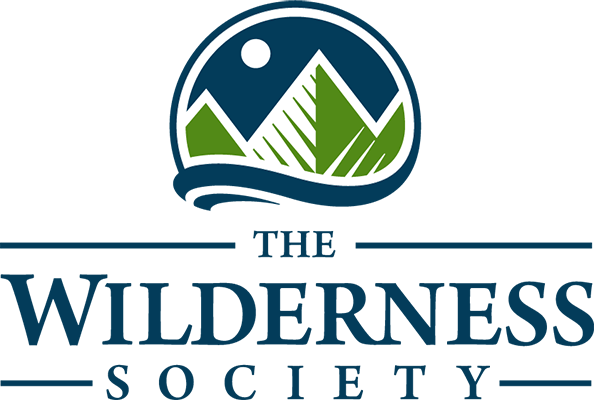 Trailkeepers of Oregon is a non-profit organization who works to protect and enhance the Oregon hiking experience through advocacy, stewardship, outreach and education. TKO leads trail advocacy efforts and volunteer trail maintenance activities around the greater Portland region, and hosts the Oregon Hikers Forum and Oregon Hikers Field Guide as part of their outreach and education. Friends of the Columbia Gorge works to protect the scenic, natural, cultural and recreational resources of the Columbia River Gorge, and promote responsible stewardship of Gorge land, air and waters. In addition, they educate the public about the unique natural values of the Columbia River Gorge and the importance of preserving its values, and work with groups and individuals to accomplish mutual preservation goals. SUPPORT WILDERNESS Most states with wilderness areas have their own preservation and advocacy organizations. You can support the Pacific Crest Trail’s wilderness areas with any of these groups. The Wilderness Society is the leading American conservation organization working to protect America’s shared wild lands, and to inspire Americans to care for their wild places. TWS advocates for clean air and water, abundant wildlife, havens for recreation, solitude and learning, and important sources of renewable energy. They promote better protection, stewardship and restoration of public lands to preserve America’s rich natural legacy. 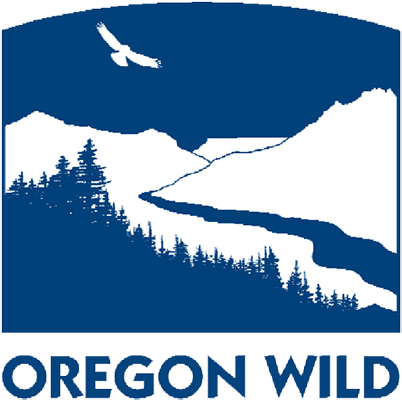 Oregon Wild works to protect and restore Oregon’s wildlands, wildlife and waters as an enduring legacy for all Oregonians. They have been instrumental in securing permanent protection for nearly 1.7 million acres of wilderness, 95,000 acres of forest and almost 1,800 miles of Wild & Scenic Rivers. OW works to maintain environmental laws and build broad community support to preserve and protect Oregon’s natural assets. Washington Wild works to protect and defend the natural beauty of Washington State’s federal lands, and plays an invaluable role in protecting nearly three million acres of wilderness. 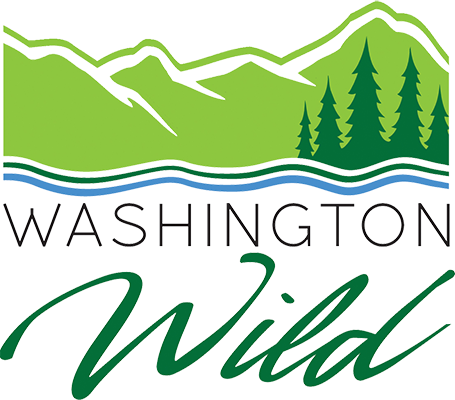 They achieve this by bringing people together in the vigorous defense of Washington’s remaining wild forests, waters and wildlife, and by educating, empowering and mobilizing local communities and grassroots networks to help protect wild lands and waters. 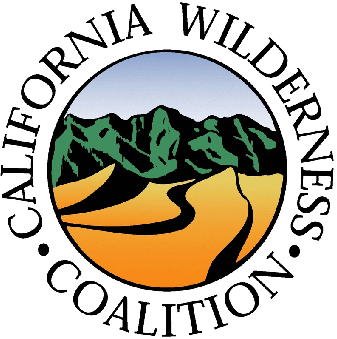 The California Wilderness Coalition protects and restores the state’s natural landscapes and watersheds on public lands by recognizing these places as sources of clean air and water, refuges for wildlife, and outstanding opportunities for recreation and spiritual renewal. They work with locals to identify wild places that need protection, and build support for permanent protection for forests, mountains, rivers, deserts and other natural areas. SUPPORT STATE & NATIONAL PARKS The PCT passes through numerous state and national parks. They all rely on supportive funding and volunteer groups to help maintain park trails and preserve park environments. Many parks (too many to list here) also have their own foundations and community organizations, such as the Crater Lake Institute, the Yosemite Conservancy, and the North Cascades Institute. Support one of your favorites. 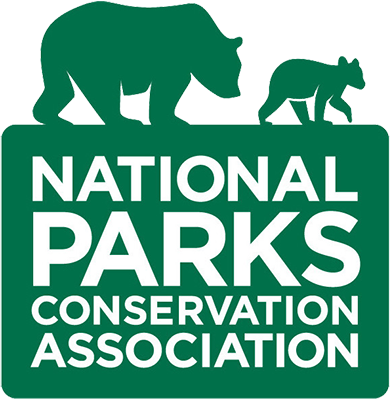 The National Parks Conservation Association is the voice of America’s national parks, and works to protect and preserve the nation’s most iconic and inspirational places for present and future generations. NPCA works with policy experts, volunteers, staff lobbyists and community organizers to inform and inspire the public, and influence decision-makers, to ensure that our parks are well-protected. The Oregon State Parks Foundation is the only state-wide nonprofit organization dedicated to preserving and enhancing Oregon’s state parks. 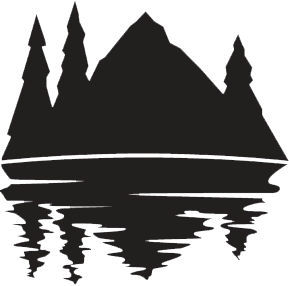 Their work includes the restoration and preservation of some of Oregon’s most prized historic monuments and places, the establishment of interpretive and educational programs, and the promotion of healthy activities like hiking, cycling and camping. 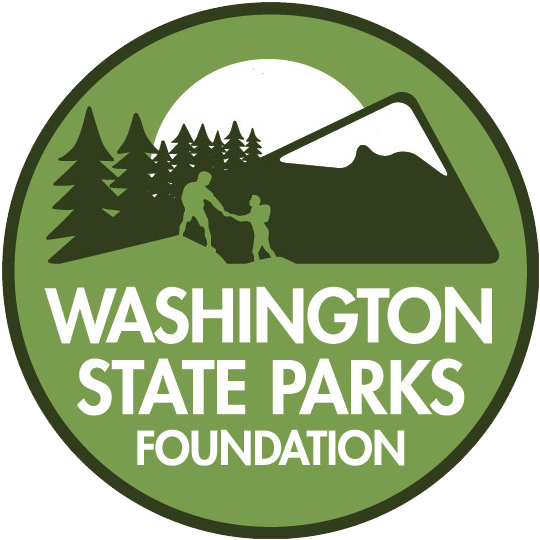 The Washington State Parks Foundation works to ensure a vibrant Washington State Parks system for generations to enjoy by engaging, expanding, and sustaining a broad base of supporters who give to, advocate for, and treasure Washington’s state parks. WSPF supports education and events and funds exhibits, trail maintenance, facilities improvements and habitat restoration. 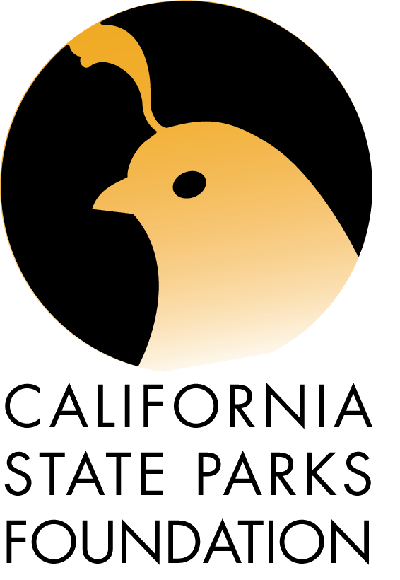 The California State Parks Foundation is dedicated to protecting, improving and advocating for all of California’s state parks with innovative solutions for inspiring steward-ship, supporting partners, and connecting people to parks. They work to ensure that the natural beauty, rich culture and history, and recreational and educational opportunities of California’s parks are available for all to enjoy. SUPPORT THE ENVIRONMENT There are several national organizations who work diligently to preserve and protect nature and the environment. All of them rely on grassroots funding, advocates and volunteers. Founded by legendary conservationist John Muir, the Sierra Club is the nation’s largest and most influential grassroots environmental organization. 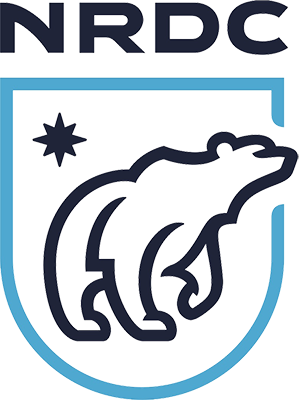 They promote the responsible use of the earth’s ecosystems and resources, and seek to protect the quality of the environment by leading the charge to move away from fossil fuels that cause climate disruption, and toward a clean energy economy. 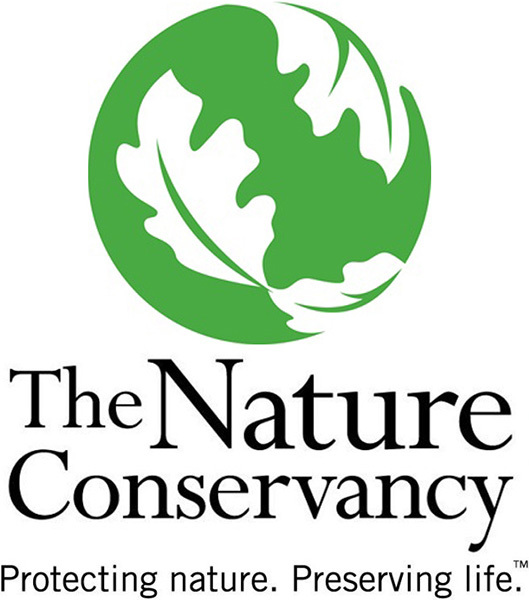 The mission of The Nature Conservancy is to conserve the lands and waters on which all life depends, with a vision of a world where the diversity of life thrives, and people act to conserve nature for its own sake and its ability to fulfill our needs and enrich our lives. At its heart, they respect the values and traditions of local communities and cultures, and forge relationships based on mutual benefit and trust. The Natural Resources Defense Council is at the forefront of the environmental movement in working to ensure the rights of all people to clean air, clean water and healthy communities. They combine the power of their members and online activists with the expertise of scientists, lawyers and policy advocates to take on issues including climate change, food safety, clean energy and healthy oceans. The Conservation Alliance is a group of outdoor industry companies that disburses its collective annual membership dues to grassroots environmental organizations to protect threatened wild habitat and outdoor recreation. This provides a link between the conservation community and the outdoor industry by enabling and inspiring them to work together to protect and restore America’s wild places.